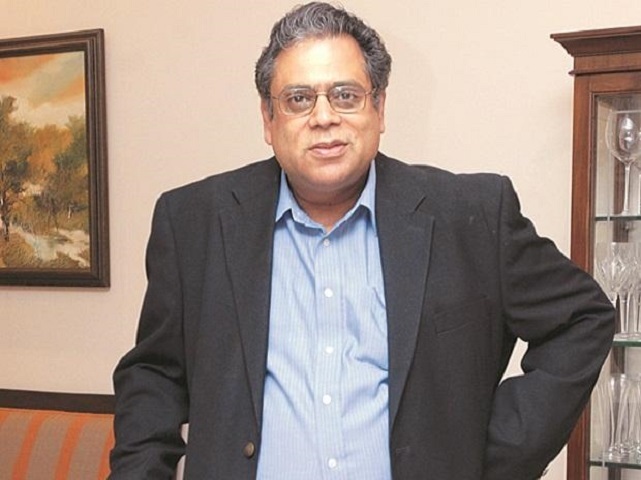 Complicated tax rules are hindering the growth of start-ups as the angel companies are being muted, National Association of Software and Services Companies (Nasscom) chairman Raman Roy said in Bengaluru on Thursday. He was speaking to reporters at the launch of the 2017 edition of the Nasscom-Zinnov report on the ‘Indian Start-up Ecosystem – Traversing the maturity cycle’, released on the sidelines of the annual flagship Na Product Conclave 2017. According to Nasscom, the mortality rate of start-ups in India is 30 per cent to 35 per cent every year. In the last five years, 5,000 start-ups were launched, including an addition of 1,000 such ventures this year. He said the early stage funding is up by 83 per cent and the growth stage start-up (funding) is up by 23 per cent. It is the only angel stage funding that is down by 53 per cent, Roy said. Nasscom president R Chandrashekhar emphasised that this issue is critical because the start-ups are the seeds of future. “If we don’t have those seeds then the future is jeopardised. This is the reason we believed that this is an important issue we need to flag. It was an urgent issue, which has now become critical,” said Chandrashekhar. Nasscom authorities believe that India provides the third largest start-up ecosystem across the globe and Delhi, Mumbai and Bengaluru have emerged as one of the most preferred places for start-up companies. Another interesting aspect, according to Chandrashekhar was the resurgence of contract manufacturing, which is helping in curtailing the production cost. “The contract manufacturers are getting global. They are not only doing contract manufacturing for start-ups in India, but also for global start-ups,” said the Nasscom president.